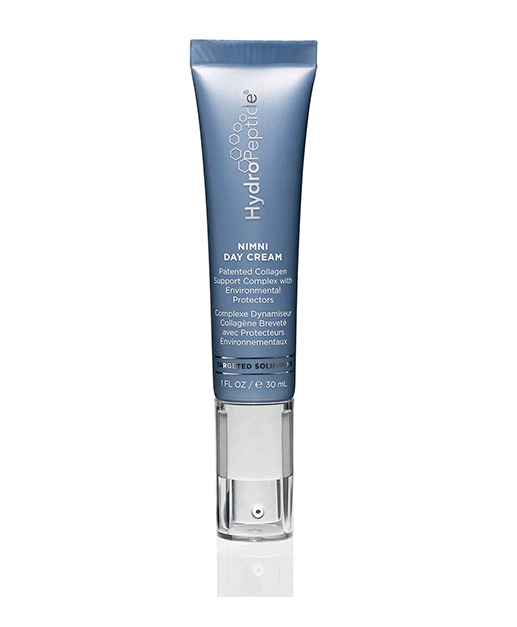 Nimni Day Cream features Dr. Marcel Nimni's revolutionary research on collagen with a patented collagen support complex to rejuvenate skin and lessen the look of fine lines and wrinkles. Nimni helps to optimize collagen production through an exclusive, patented amino acid complex. Key antioxidants provide environmental protection to the skin for daytime use. ©2009-19 Kenneths’s Hair Salons & Day Spas, Inc. All Rights Reserved.